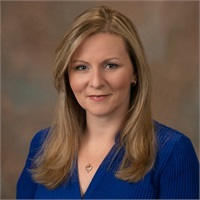 Adriane is the point person for contact with clients, accountants, attorneys, financial institutions and insurance carriers as well as all in force policyholder services. She is responsible for all aspects of bookkeeping such as accounts payable and accounts receivable for our firm. Adriane has more than 15 years of experience in the financial services industry.